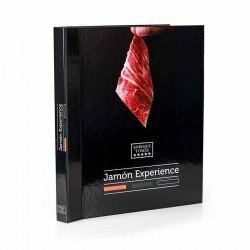 Vacuum-packed with 80 grams of a delicious Jamón Ibérico sliced with a knife. 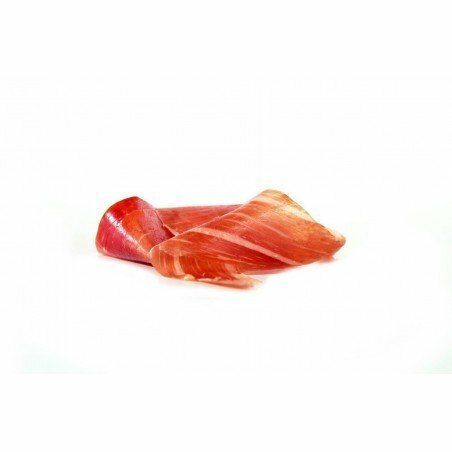 This slicing is presented in a practical vacuum sachet, filled with a product that has been treated by the expert hands of our Jamón-experts. The Jamón Ibérico de Cebo is simply exquisite, an Iberian product suitable for all palates!